Suitable for allied healthcare professionals who are new to aesthetics. 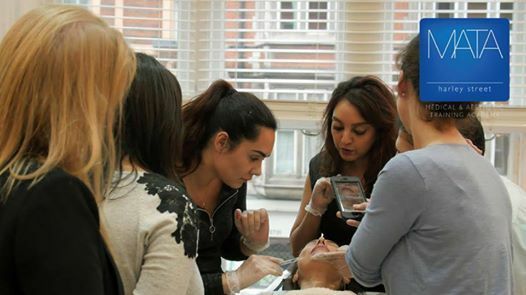 This is the perfect training weekend to get you started in the world of cosmetic injectables. 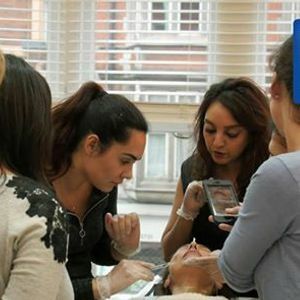 Medical and Aesthetic Training Academy in London's Harley Street! Join us!